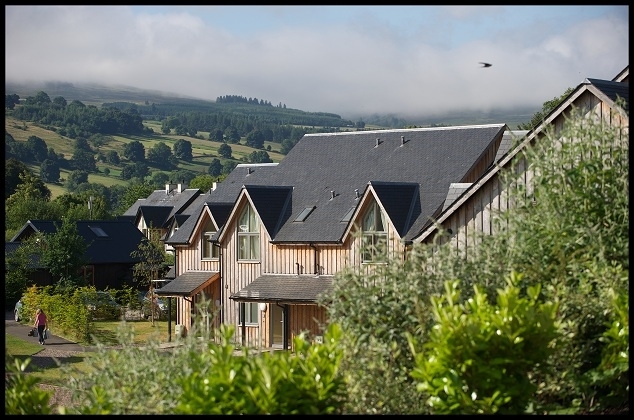 A warm welcome to Mains of Taymouth, 5 star award winning luxury self catering cottages, lodges and houses in Kenmore, Highland Perthshire. 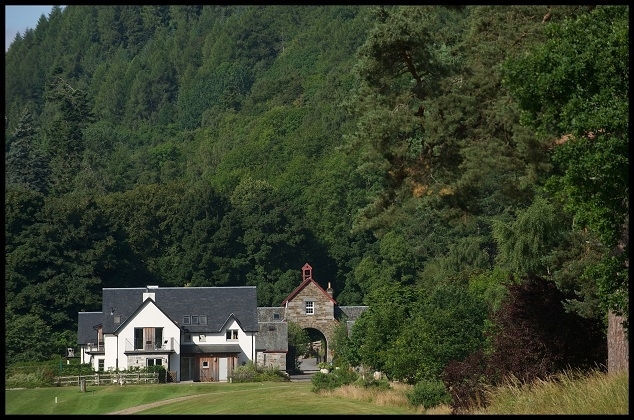 We are a family run 160 acre estate priding ourselves on having some of the most luxurious self catering. 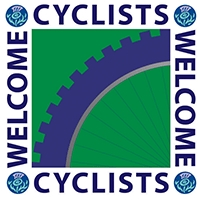 A friendly Scottish welcome awaits you at Mains of Taymouth Country Estate, a stunning selection of luxury award winning self catering houses in Scotland by the delightful village of Kenmore - the heart of Highland Perthshire. 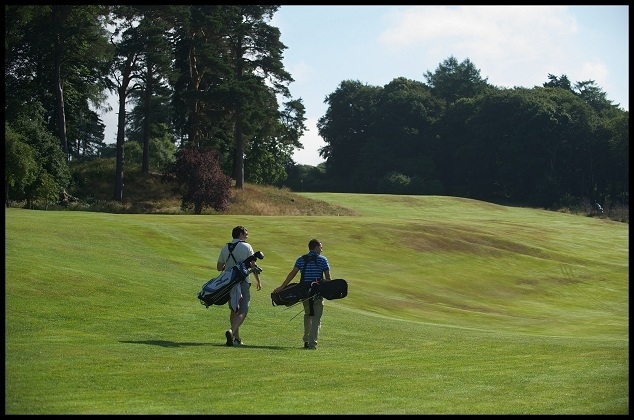 All our houses are in a quiet private setting with easy access to our own golf course, riding stables, shop and restaurant and everything the area has to offer. 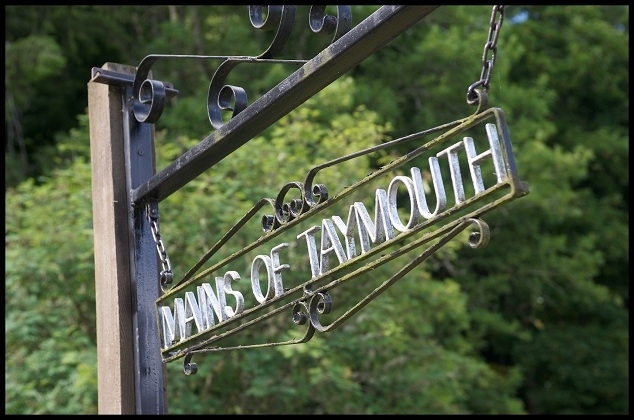 Mains Cottages - Our 8 traditional farm converted cottages are based around a traditional 19th century courtyard, varying from 4 star recently modernised, elegantly furnished cottage to 5 star luxury properties with hot tubs and Finnish Sauna. 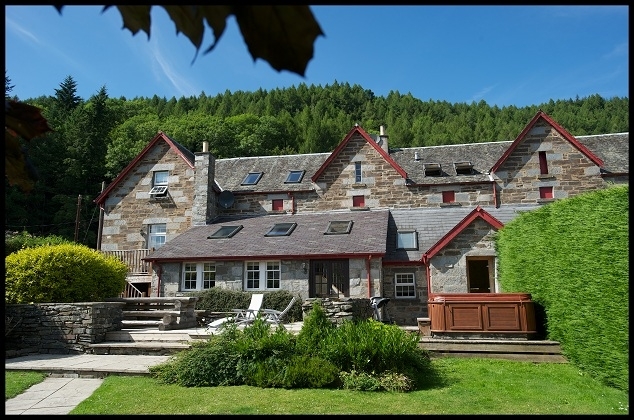 All these cottages are traditional stone built and tastefully modernised with full central heating, log fires, dishwashers and all the mod cons you would possibly need. 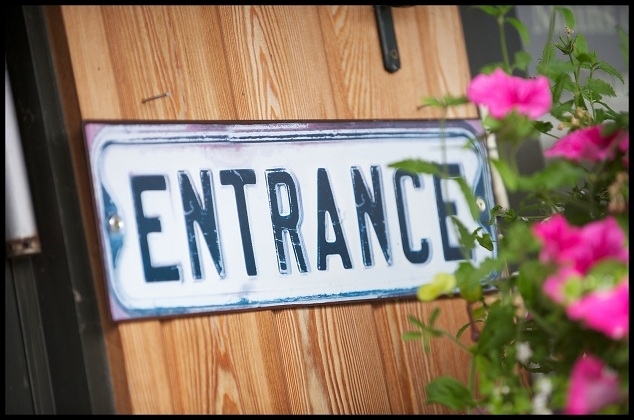 The Farmhouse is an amazing 5 Star detached farmhouse conversion offering 6 en suite bedrooms over two levels with every luxury possible - hot tub, sauna cabin, wet room, private garden, bedroom balcony and games room. 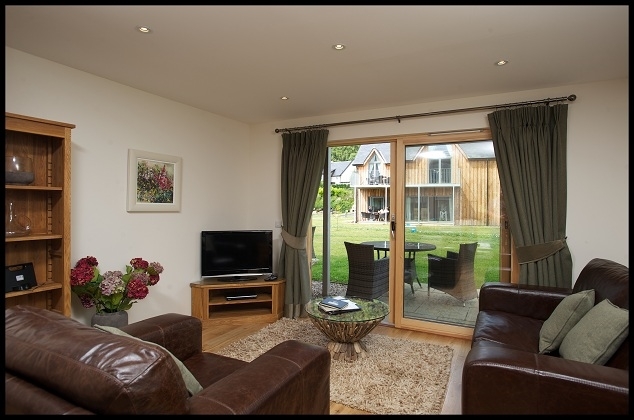 Granary Court, luxurious and extensive 5 Star property with a stunning private south facing garden complete with hot tub and sauna cabin. Large designer kitchen and lounge with wood burning stove. 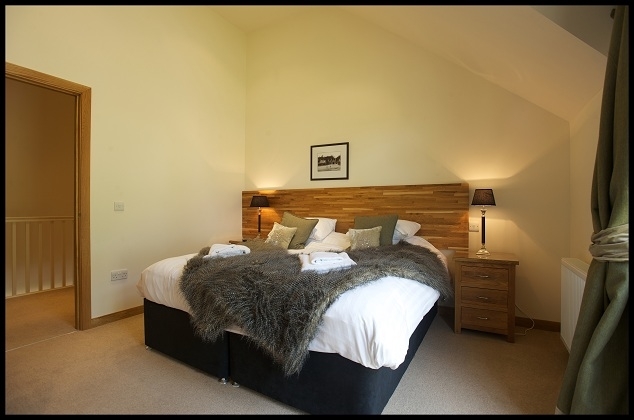 Mains Park Court, 5 Star, this exceptional cottage offers 5 ensuite bedrooms on 3 levels affording every possible luxury including sauna, hot tub and pool table. 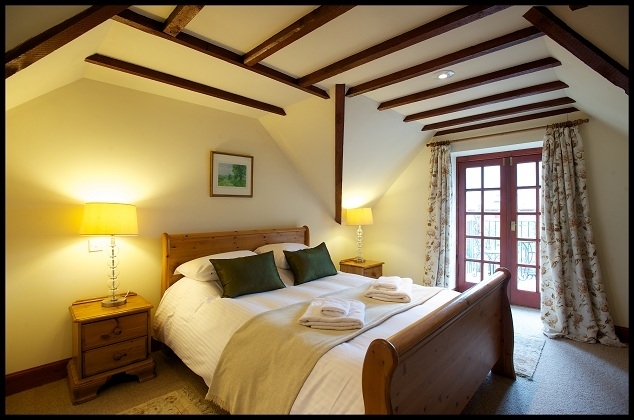 Bell Tower is an idyllic luxury 5 Star cottage for the discerning couple - perfect for a honeymoon, romantic break or special occasion. 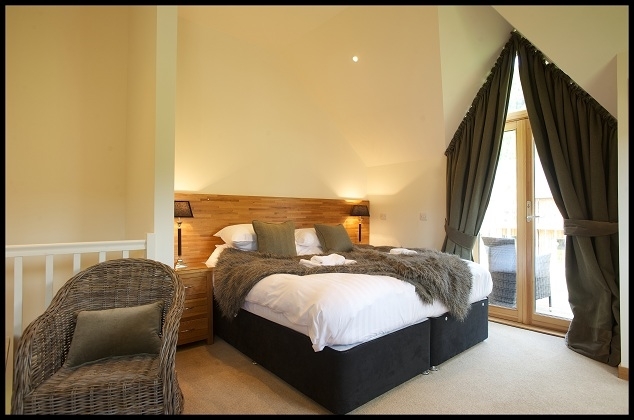 Designer style with central wood burning stove, luxurious spa bathroom, sauna and four poster bed. 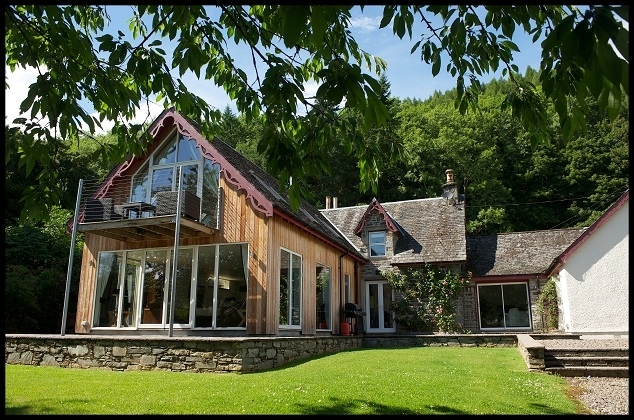 The Bothy, accommodating 2 guests this 5 Star cottage boasts a designer open plan living space, firplace with wood burning stove and a beautifully furnished galleried en suite bedroom. Archway Cottage this elegant modern 5 star cottage offers 2 bedrooms with ensuite to master bedroom. Perfect for couples or a small family. Wood burning stove. Private hot tub. 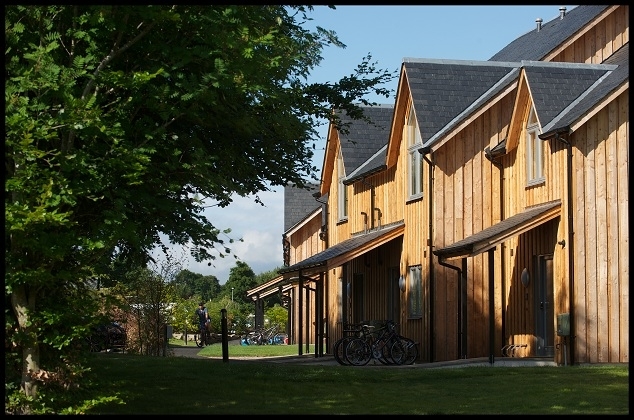 The Stables, accommodating 8 guests this unique and spacious 4 star cottage offering 4 bedrooms and 3 bathrooms. 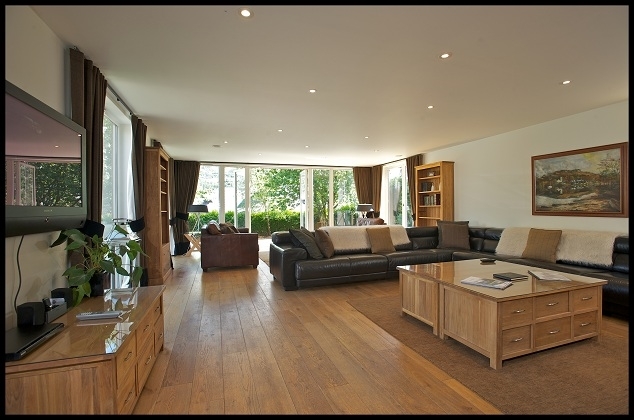 A wonderful ambience and very easy living on 2 levels with games room, lounge sauna and hot tub on the patio. 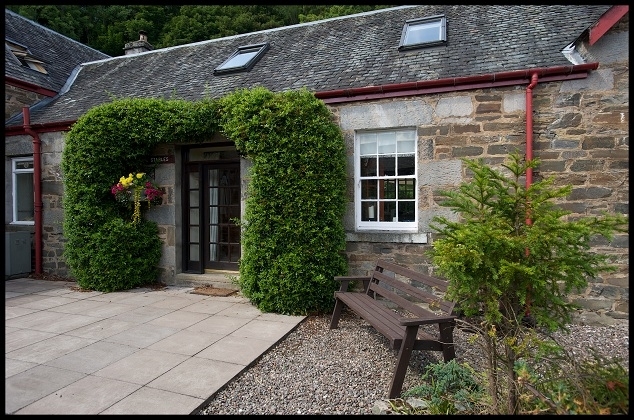 The Smiddy, tucked away in the corner of the courtyard this sleep 5 property is set on 2 levels. 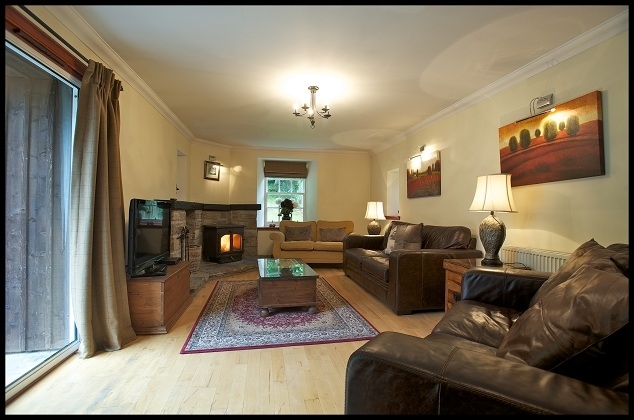 3 bedrooms and en-suite master this attractive and cosy cottage with contemporary ambience is ideal for families or a group of friends. Castle Gardens is a small private development of exclusive architect-designed 4 & 5 star mews houses. Completed to an exceptional letting standard, we have a selection of superb houses, offering 3 or 4 en suite bedrooms (sleeping 6/8) with various sleeping combinations. One house will offer use of a disabled friendly lift from the ground to the first floor, and a number of houses have hot tubs and games rooms. 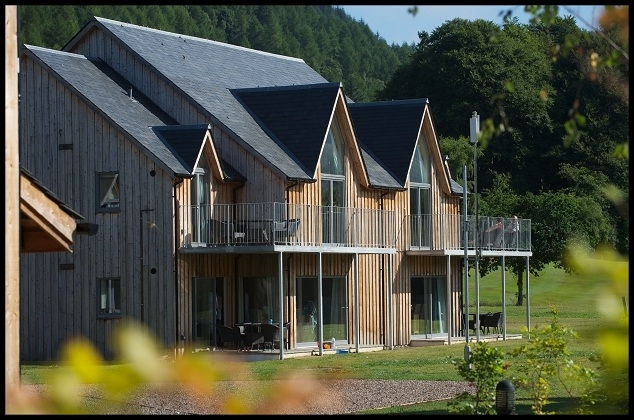 Our three amazing 5 star Bruadair Houses sleep from 8 to 10 people, all with en suite bedrooms, open plan living areas, private gardens with hot tubs. 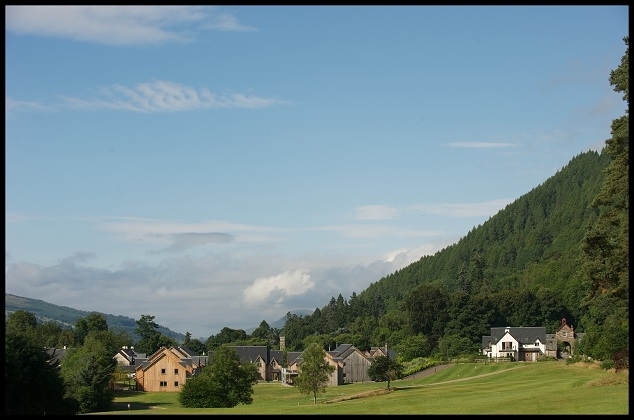 Nestled at the top the brae, they have the most gorgeous views over Kenmore Hill and beyond. 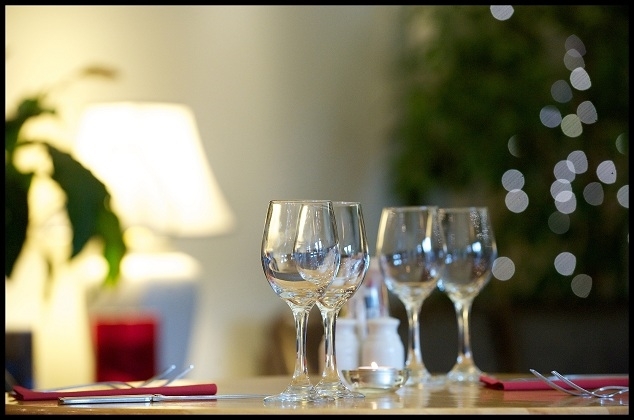 They have been furnished to a very high standard giving you the ultimate 5 star experience. The Gallops apartments, sleeping 4, have been finished to a very high 5 star standard offering you the best in modern living with under floor heating throughout, open plan living area, granite work surfaces in the fully fitted kitchen, en suite master bedroom, main bathroom and twin room which can also be made into king. Available for minimum 1 night stay. Our 1 & 2 Bedroom Maxwell Villias are exquisite new architect-designed villas offering superb accommodation with very generous ground floor open plan living space, bedrooms on the first floor taking full advantage of the magnificent scenery. Available for minimum 1 night stay. 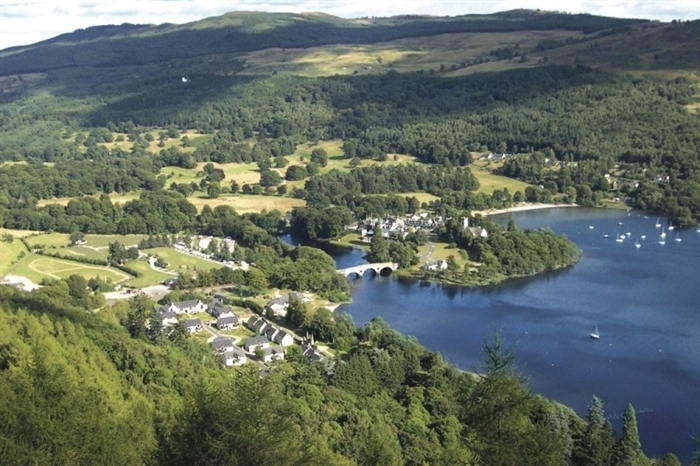 All houses include: Linen and towels, complimentary Scottish Fine Soaps products, electricity, logs for the fire (if applicable), full central heating, multi-channel TV system, DVD player, cot, high chair, stairgates and are all immaculately presented and excellently equipped, Wi-fi enabled to all our Mains of Taymouth cottages. 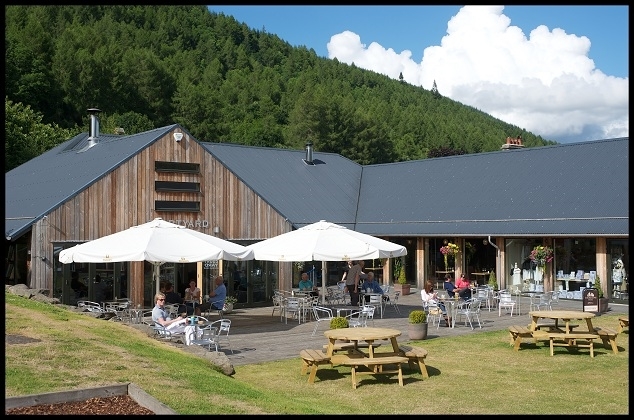 Just down the lane we have our Mains of Taymouth Courtyard - unique shopping in the Delicatessen & Gift Shop and wonderful dining experience in the Restaurant & Bar, both featuring fine local produce and specialties. 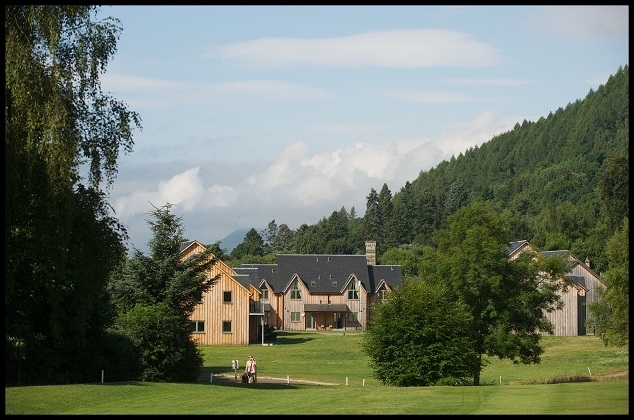 Excellent onsite facilities include riding stables, golf course, bar & restaurant and delicatessen & gift shop. 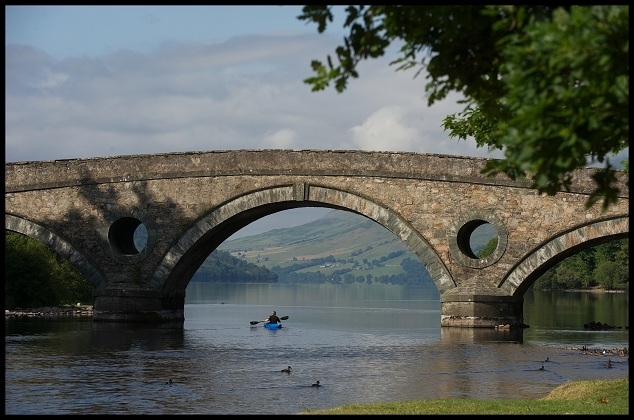 We are surrounded by lovely walks and fishing is readily available in loch and river. 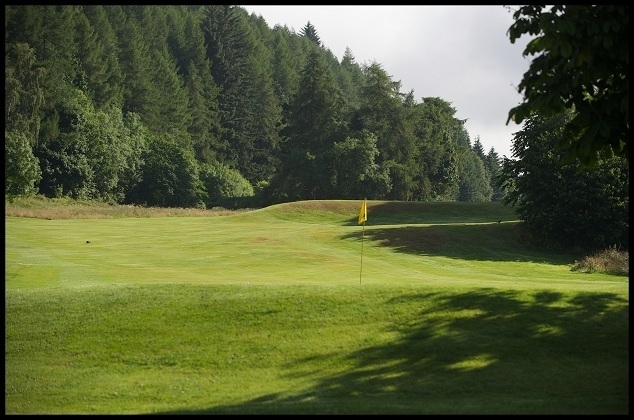 Mains of Taymouth Golf Course is on our doorstep, residents benefit from reduced fees and free golf in winter months. 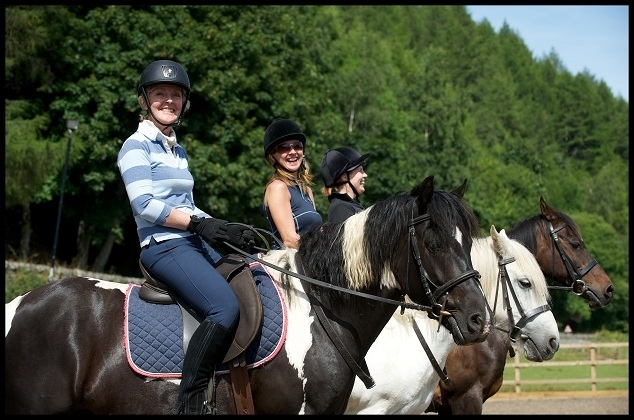 The Mains of Taymouth Stables are also on site giving you the chance to do something different whilst on holiday. 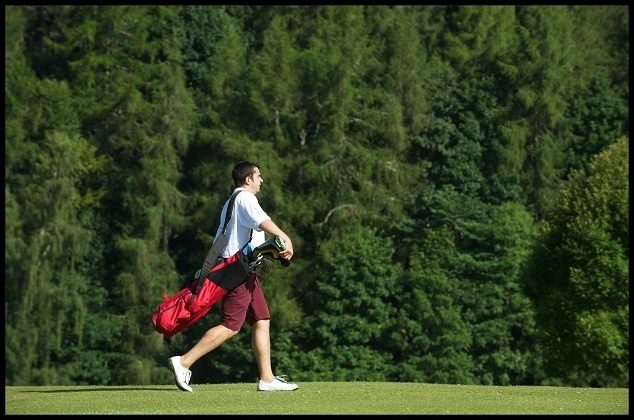 Activities abound from water sports and mountain biking to the award winning Highland Safaris or why not absorb the beautiful scenery and relax. All activities subject to availability.